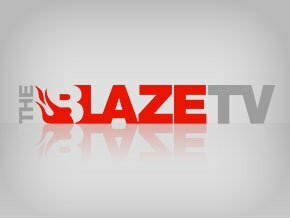 You are here: Home / News / CNN Trying to Hide The Truth About The Florida Airport Shooter? 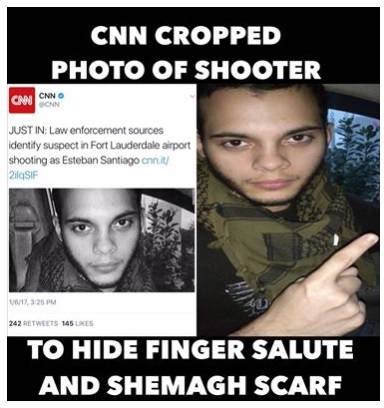 CNN Trying to Hide The Truth About The Florida Airport Shooter? 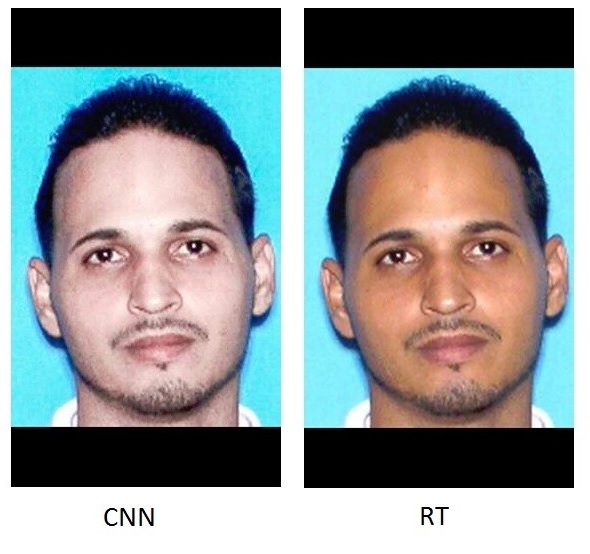 « Fort Lauderdale Airport Shooting: Esteban Santiago Identified as Suspect.